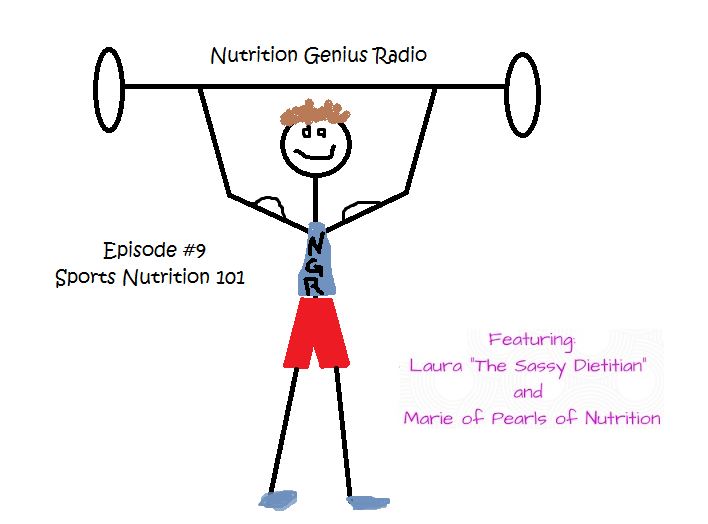 Welcome back to another episode of Nutrition Genius Radio! 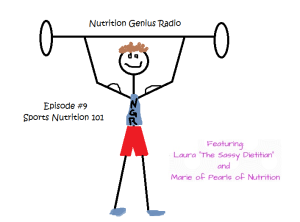 As promised we are starting a Sports Nutrition series on our podcast for all levels of athletes. There is no one size fits all diet and there is no one size fits athlete! Leave your questions to hear us answer them on an upcoming Podcast! Next Next post: #10: Q&A: Chia Seeds, Health Resources, Jerky and More!